My brother and I, we spent our school days restless alongside the children of the city’s wealthy. And our nights - we spent sleepless Spanish Harlem nights amongst the city’s poor. Nothing but blue skies for some - and little beyond narrow streets for others. So somewhere between street and sky, our school was founded. And our father, The Preacher, the way he walked down these mean streets , he gave us little room to choose. So we chose the streets, and that has made all the difference . 25 years ago my brother said 'Let’s start a school.' I am so glad he did. 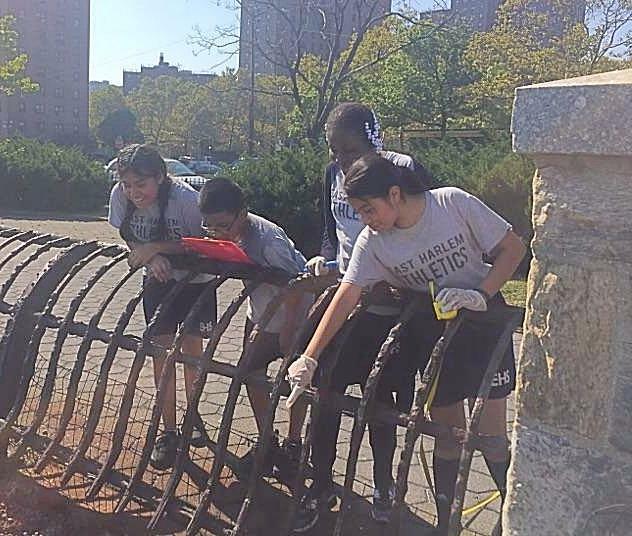 In July, and continuing throughout the fall, EHS students began participating in the Billion Oyster Project (BOP) , an initiative of the New York Harbor Foundation. 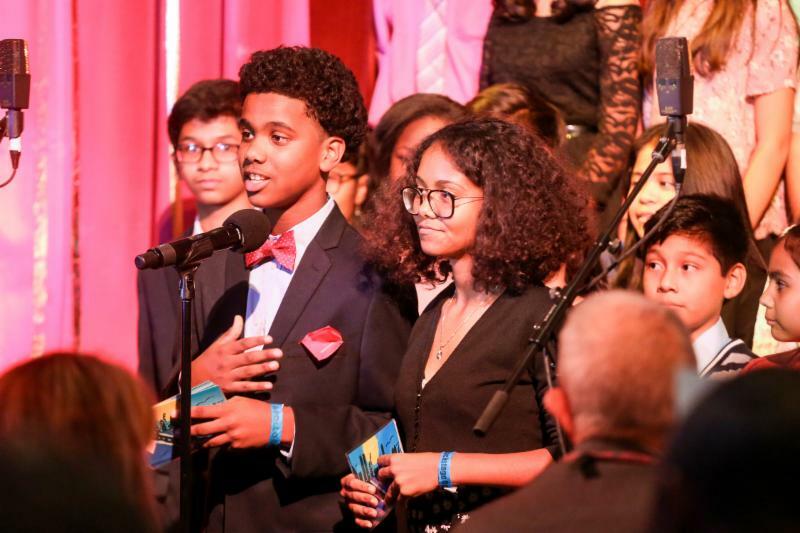 The BOP is an ecosystem restoration and education project aimed at restoring one billion live oysters to New York Harbor and engaging hundreds of thousands of school children in the process. The hands-on science of reef construction and monitoring is executed through in-school restoration based STEM learning opportunities , community science and research , restaurant shell collection and volunteer programs . Thus far, the BOP has planted 22 million oysters in NY harbor and EHS is thrilled to assist in this amazing eco-initiative! 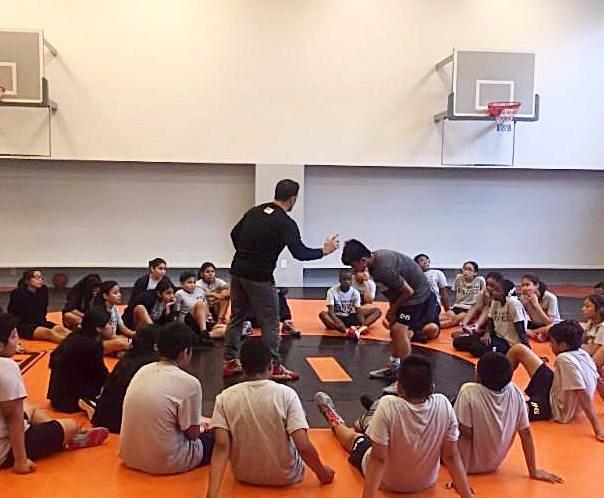 For the third year, Joe Favia (Head Wrestling Coach at Steven's Institute of Technology) put on a seven session wrestling clinic for the 7th and 8th grade. Joe, sometimes joined by a group of his college wrestlers, worked with 8th grade students to sharpen their fundamentals and add new techniques to their grappling repertoire. For 7th graders, their first foray on the mat involved learning the fundamentals of the sport as they build towards their first competitive matches this winter. As the EHS wrestling program continues to grow, we can't thank Joe enough for his tutelage! Peace and tranquility, already in abundance here on 103rd Street, has been buoyed for the past five years by Michael and Julie Wald of Namaste New York . Every week, Namaste instructors lead free yoga classes for staff and students, and a parent class on Saturdays. 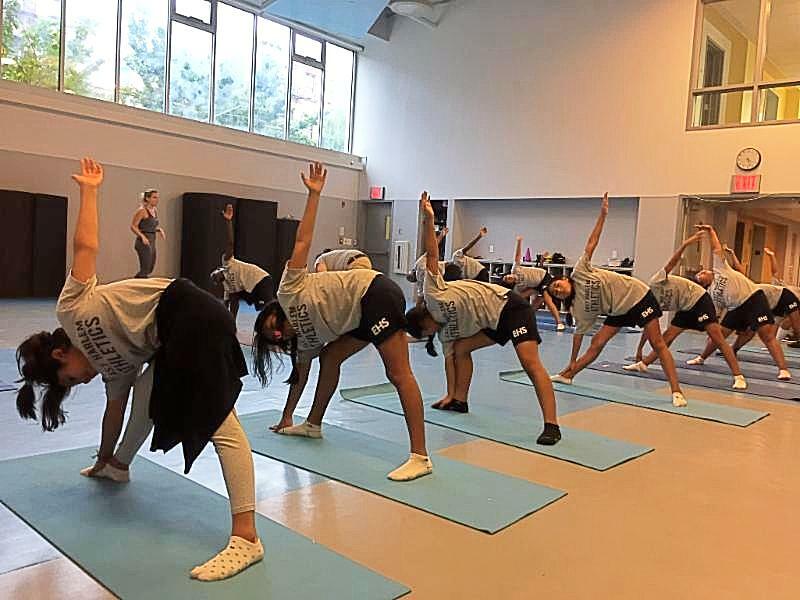 The program provides the EHS family with the mental and physical balance, flexibility and strength needed to tackle the daily pressures of life in our City . Namaste , indeed. The 2017-18 school year marks the 10th year of Saturday School at EHS! This is an optional program providing students with three hours of tutoring, enrichment activities, and fitness on Saturday mornings. 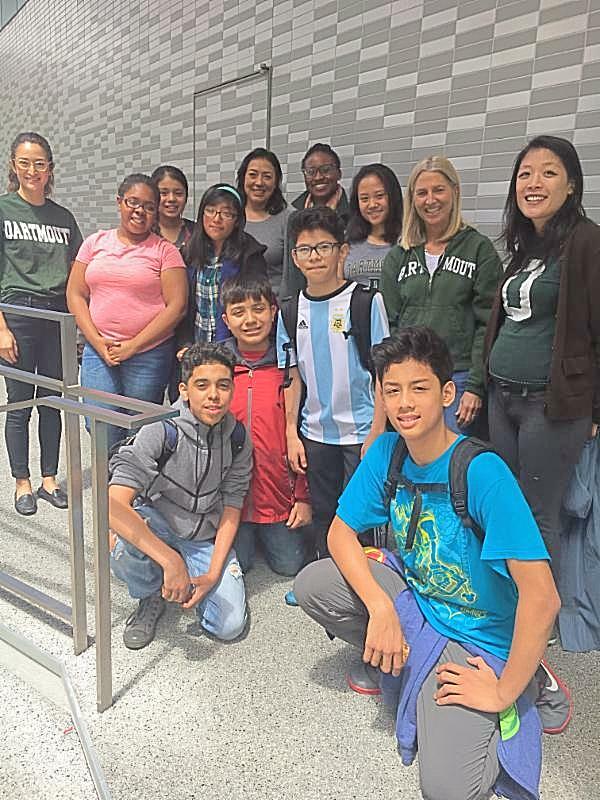 ﻿At EHS, teachers and students alike believe that every day is an opportunity to learn and grow, and the EHS Saturday School program typifies that belief. Interested in volunteering for Saturday School? Please contact Katherine Crotty, Associate Program Director, at kcrotty@eastharlemschool.org. 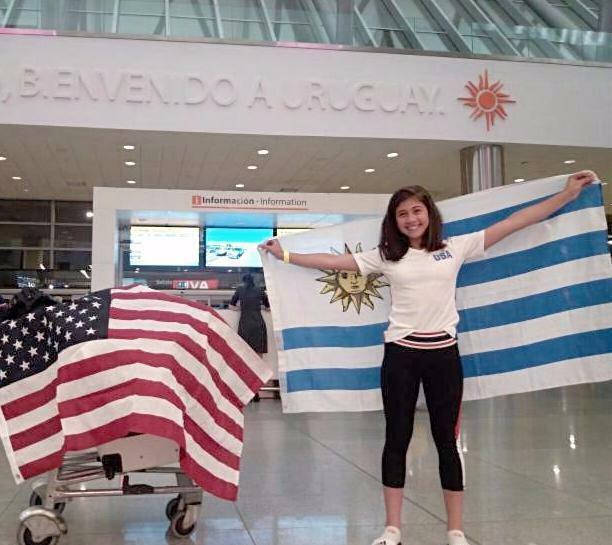 "It was an honor to play with the team because I was defending Uruguay and I was a 13 year-old playing with 17 year-old girls and was told that I was the best goalkeeper. They want me to return to Uruguay to play with the team in the World Cup 2018! ﻿In my free time in Uruguay, I walked on the boardwalk of the beach and ran or worked out there. I met new friends and teammates, and I also met my unknown family for the first time. I enjoyed learning how to speak Spanish with a Uruguayan accent. It was an incredible experience for me." Stephanie has long supported local and national organizations committed to youth education and empowerment. 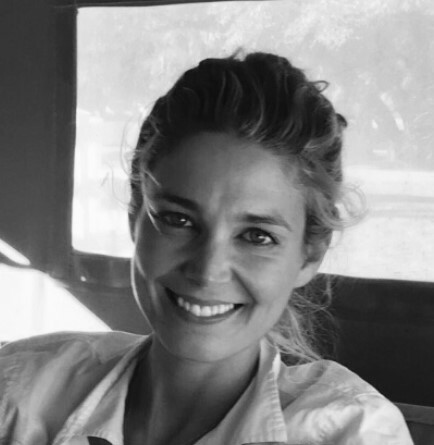 She and her family have been involved in the life of EHS for many years and Stephanie brings with her experience working at Chanel in the areas of Ready-to-Wear, Haute Couture, and Celebrity. Stephanie lives in Manhattan with her husband, James, and their children. ﻿Harlem's World Famous Apollo Theater! gathered to celebrate the School's quarter century of providing an elite education to low income families in El Barrio. Many thanks to Van Wyck & Van Wyck, the EHS alumni presenters, the EHS Board of Trustees, and our dedicated faculty and staff. And thank you so much to all of those who came out to join the celebration and to those who supported it from afar. ﻿Cheers to the next 25!